The condition of your home is of prime importance to you as a homeowner. For you to fully enjoy it, you need to think of ways to keep your home in the best possible condition. When it comes to your roof, it is obvious that the natural elements are beyond your control. This means that you need to pay attention to what is happening up there regularly. Your roof takes care of you—return the favor with a yearly inspection that’ll stop moisture damage and head off expensive repairs. 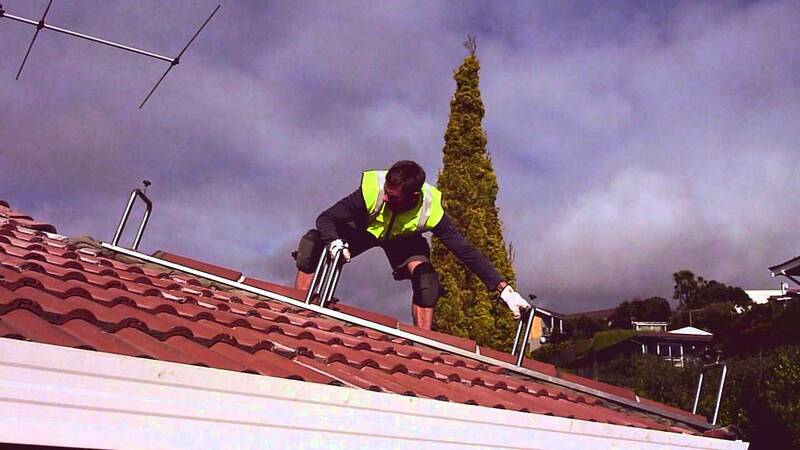 A roof inspection is one of those preventative maintenance jobs that is easy to overlook. Don’t. Add a once-a-year reminder on your calendar to go out on a warm day and fix any problems you find. In addition to increasing the life span of your roof, in the event that you need to buy or sell a home, a roof inspection will help you make decisions based on its condition. You will also be able to decide how you can maximize your profits from the sale. How Much Does it Cost to Hire a Roof Inspector? When you are buying or selling a home, it is important to know the age and condition of your roof. At these times a roofing inspection is crucial, but it may also be important at any time to know the condition of your roof so that you can better understand when it may need repair or replacement. A roof inspection may be a valuable thing to have performed every few years throughout the lifespan of your roof. What is a roof inspection? 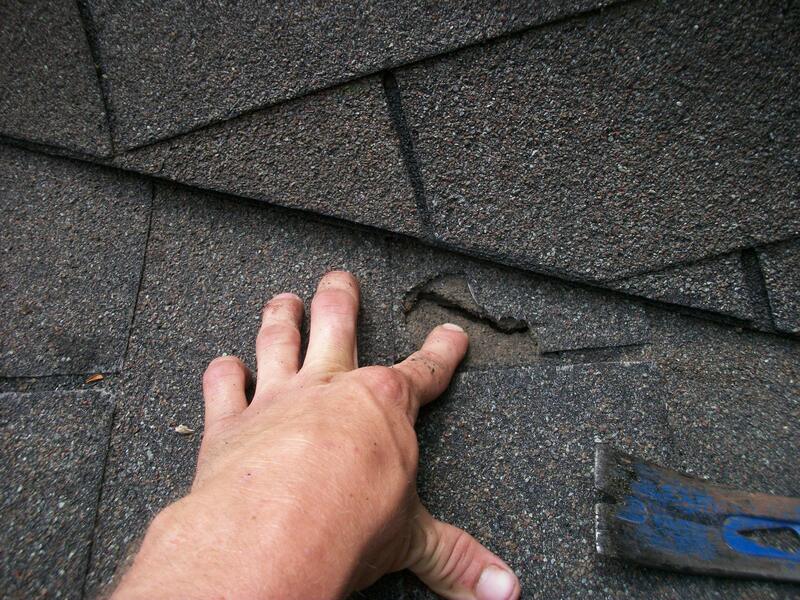 Once you recognize the need for a roof inspection, the next thing you need to settle is how to carry it out. 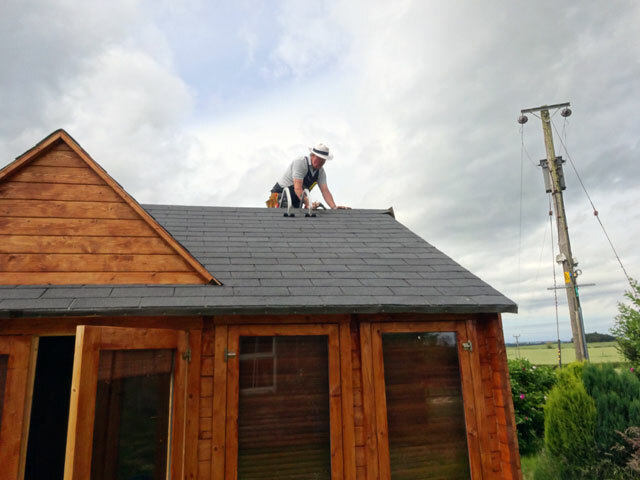 There are things which you can do for yourself, for instance, checking for loose nails or assessing your gutters for moss cover, checking for cracks in your tiles or shingles etc. The gains you get from roof inspection cannot be exhausted here, so you may need to get more information from the professionals around you. If you would like professional advice or roof inspection or repair services in Clifton VA, or any area in Northern Virginia, please contact us today.